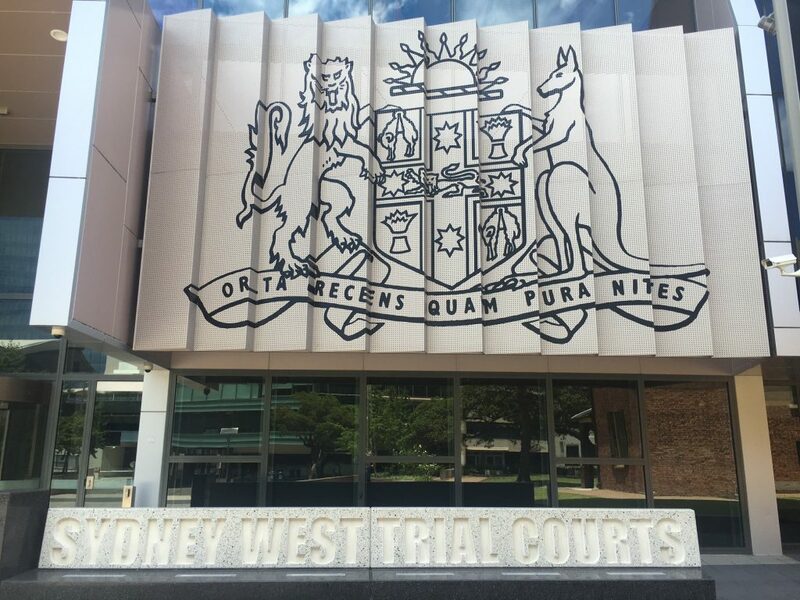 Our senior lawyers regularly represent clients in trials, appeals, bail applications and sentencing matters in Parramatta District Court (also known as Sydney West Trial Courts), and are familiar with the judges who preside there. Successfully appealing matters from the Local Court, both severity appeals and conviction appeals. If you have a case listed in Parramatta District Court, call us 24/7 on 9261 8881 to book a free first appointment with one of our senior lawyers. We offer fixed fees for many of our services, so you can rest assured knowing exactly how much your case is going to cost.